1. 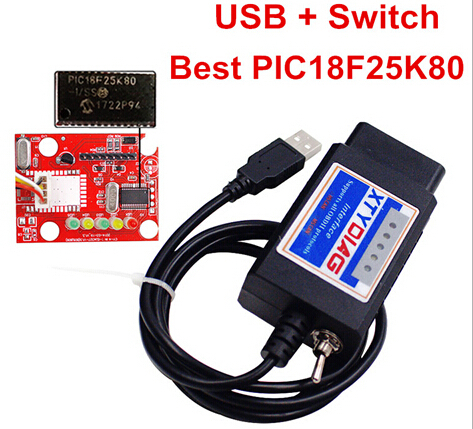 This one is 100% Hardware V1.5 ELM327 USB & Switch. 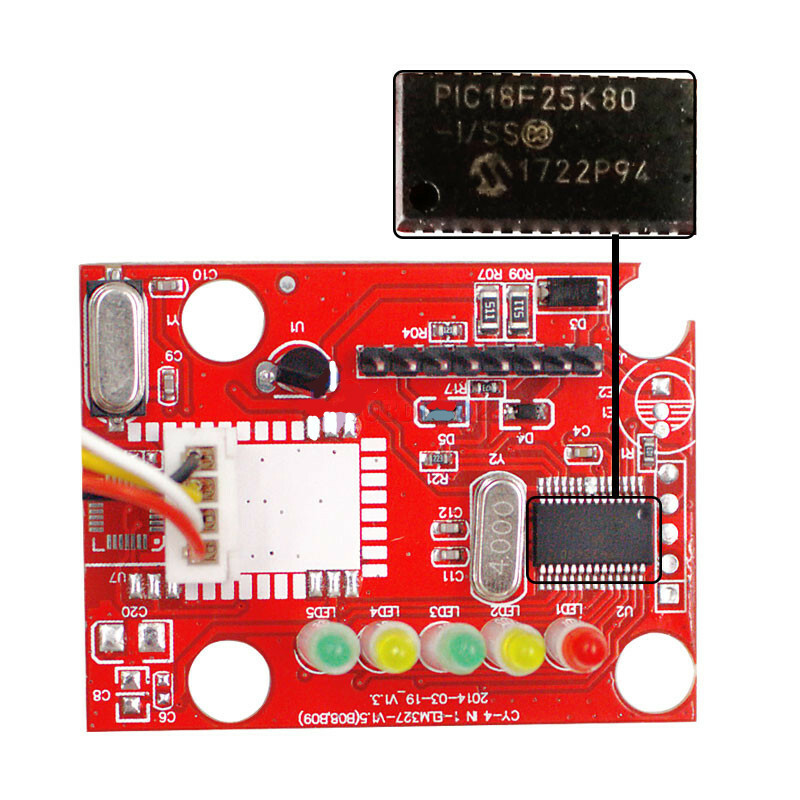 The Chip is PICI8F25K80. 5. When you use it for ford with software of FoCCCus. It just supports 2 kinds of languages: English & Russian. 6. V1.5 elm327 supports 9 kinds of protocols. But V2.1 elm327 just supports 7 kinds of protocols. 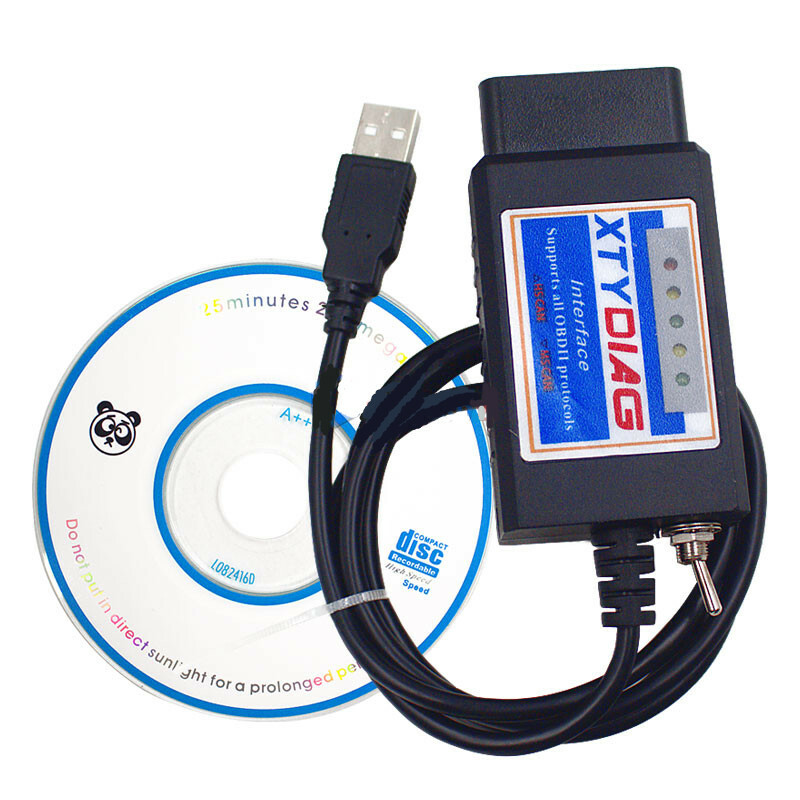 It supports more cars and better quality than V2.1 elm327. 7. This one ONLY works with gasoline car .It can NOT work with diesel car. It works with almost any brands of gasoline car. As this device can support multi-brands and we do not test it on all cars, we can not make sure whether it can be used on your car, maybe you can buy one to have a try. Many thanks. running tests and services procedures which are never displayed by other OBD2 scanners and a standard ELM327. 5. Support MS CAN bus and HS CAN bus, easily switchable for different CAN speeds. 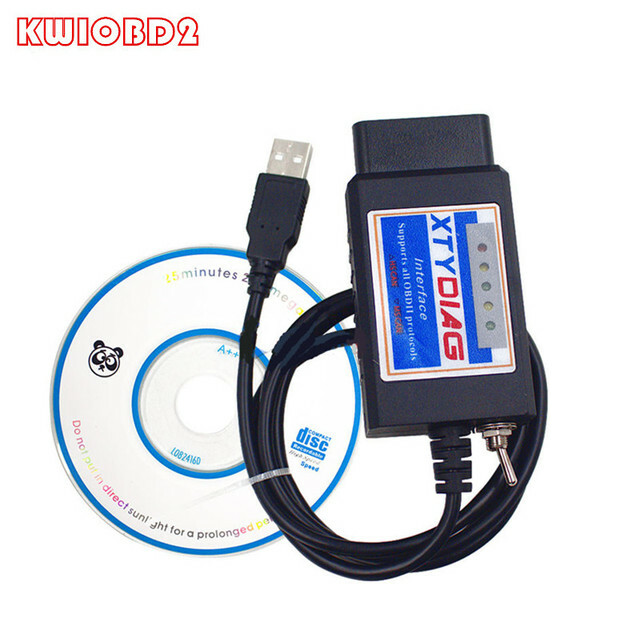 is a manufacturer-specific solution and located on non-OBD2 pins. This ELM327 has been modified to allow it to implement the MS CAN bus. ELM327 supports HS CAN from the stock, because for Ford HS CAN completely matches to the OBD2 standards. It occupies pins 6 and 14. MS CAN bus occupies pins 3 and 11.